Home Hackers Anonymous List of Damage under #OpSaveGaza | Israel Down! As everyone knows about what is going on with Gaza, Hope everything will be fine over there, but something which is going here through the command rooms of the Anonymous hackers destroying the online presence of Israeli websites, and we are reporting about this hack, as the list of hacked websites increasing day-by-day. As always, we stand to report you about various major hacking operations, like the recent one #OpWorldCup, now again we are going to give you the information of every hacked website here. 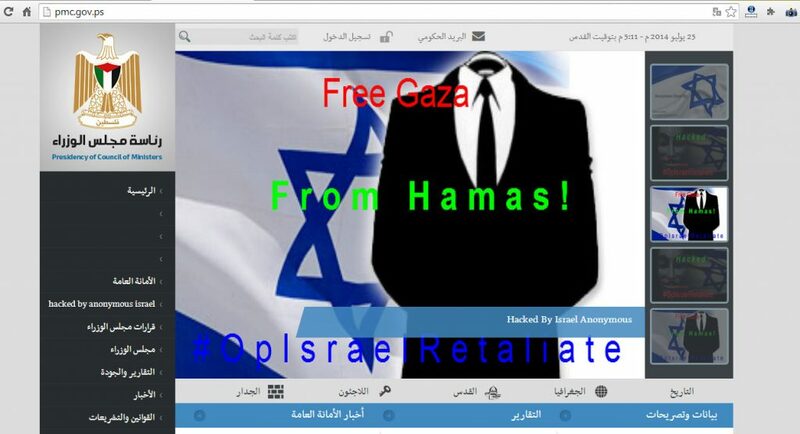 This hacking operation actually dubbed and promoted on twitter via the various hashtags: #OpSaveGaza #Opisrael #FreePalestine. Various Anonymous hackers participating in this hacking operation and the group associated with the hacks provided below. 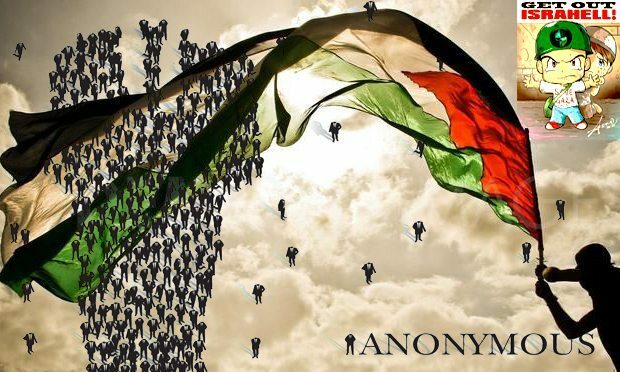 Anonghost is the hacker group which is playing a Big Role in disrupting the websites under #OpSaveGaza, as before this hacking operation—the same hacker group has became the mastermind of the previous hacking operations against the Israel called #OpIsrael. 7/21/2014: Anonghost claimed to hack the various gov.il websites and leaked login credentials of about 175 users, don’t know they are still working or no, but we can’t refuse their claim as they already hacked more than 2000 websites under the hacking operation. We are in contact with hackers to learn more about this hack. We contacted the hackers group behind the Bank system hack of Israel, and they said they were able to access the Israel Bank system and still extracting the database from the panel. We also contacted Mauritania Attacker the head of the Anonghost team and conducting this hacking operation and says, we are not Anonymous, we are AnonGhost and we do not need anyone for destroying Israeli websites and systems.”We will stop Israel via Internet and will not stop until they stop,” hacker added. This Post is being updated… with more info and websites.